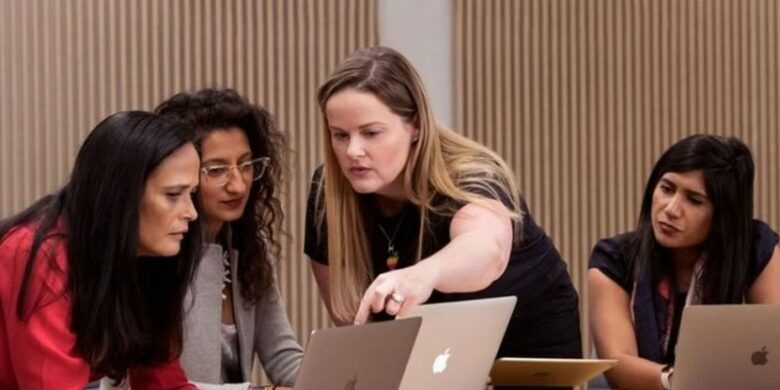 According to Apple, the newly-launched program is going to help all women in businesses regarding app creation and app launching that wish to improve their company and bring to the new level. 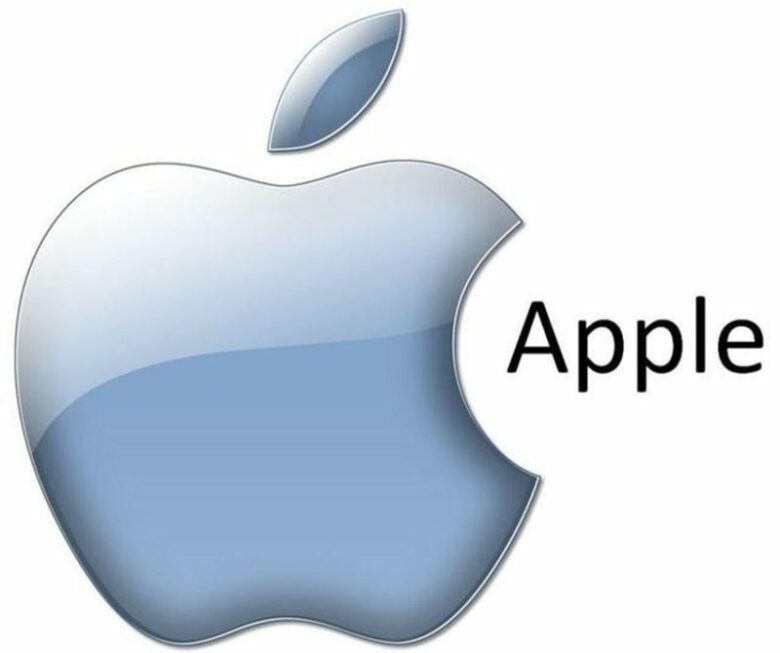 Apple is accepting applications now, and the first pilot “camp” will start in January. From there, Apple will host sessions once every three months. Women are under-represented in the technology industry. 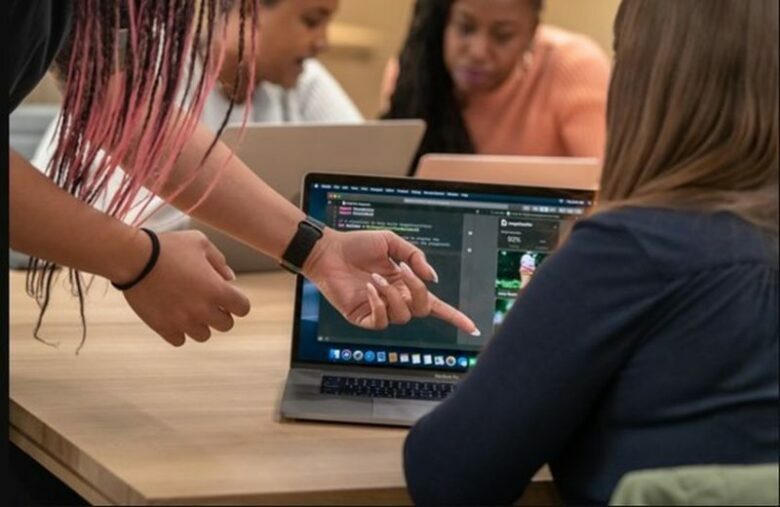 Apple’s latest inclusion and diversity breakdown shows a slight increase in the number of women it employs, but in 2017 only 32 percent of the company was comprised of women. 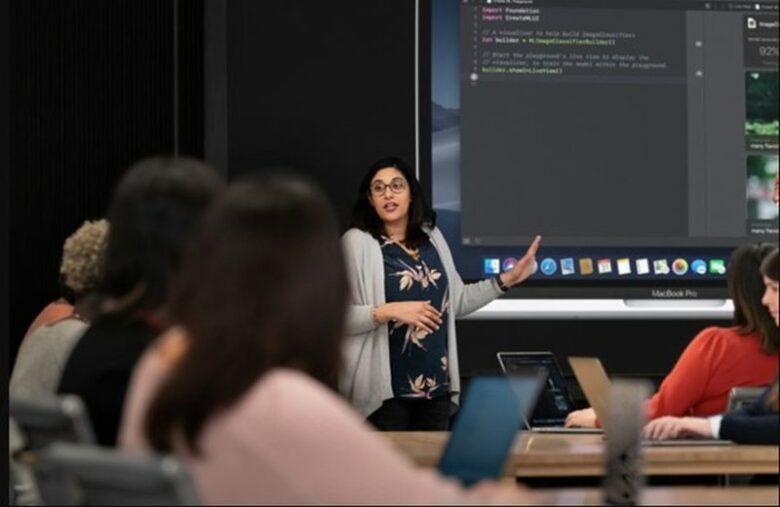 The National Center for Women and Information Technology says 26 percent of professional computing jobs in the U.S. were held by women in 2017. But Apple’s new program may not make much of a difference in that disparity and they are not the first company which started making changes in this field. According to the AP, Google also has a program aimed at supporting girls and women, but it’s only seen small changes in the percentage of women in its workforce. That is why it remains to be seen how much of a difference these types of programs can make. So far, based on the programs held this difference is almost insignificant.